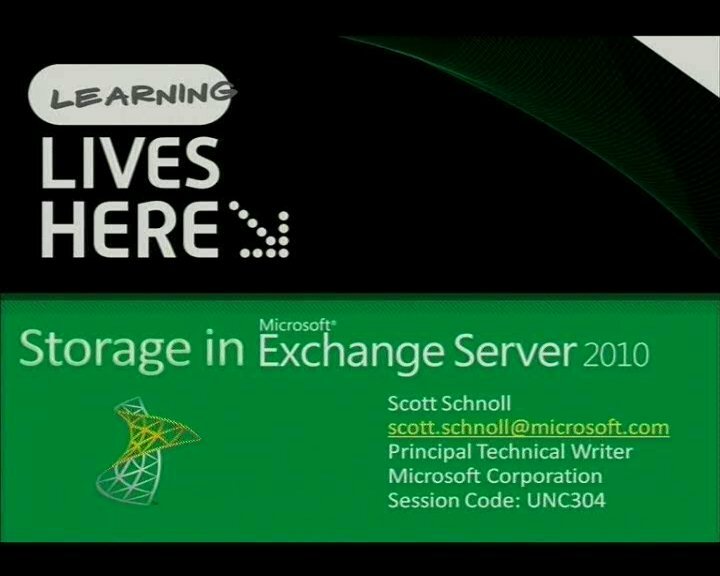 In Lync 2013, Microsoft has introduced a number of new features that require Exchange 2013-- knowing what they are, and how they work, is critical to knowing what you'll get from an upgrade to Exchange 2013. 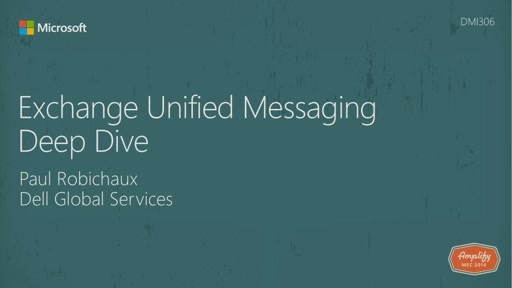 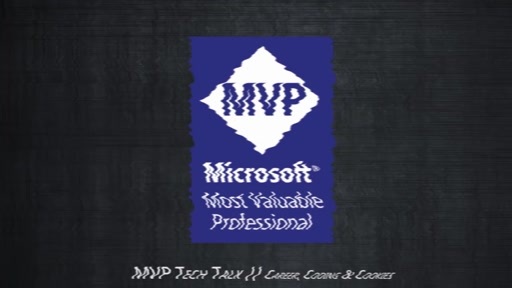 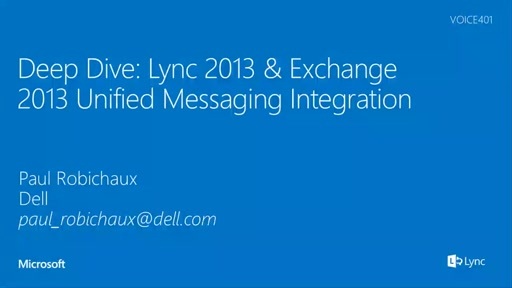 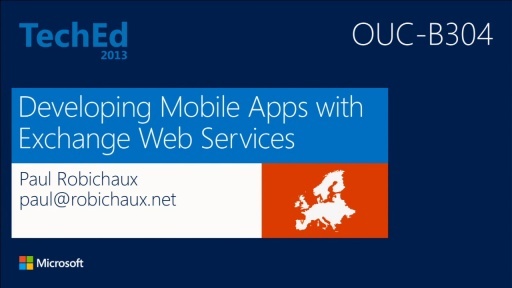 In this session, Exchange MVP and author Paul Robichaux will dive into the Lync-related integration features in Exchange 2013, including OAuth configuration, support for high-resolution photos, and the Lync Storage Service (LYSS). 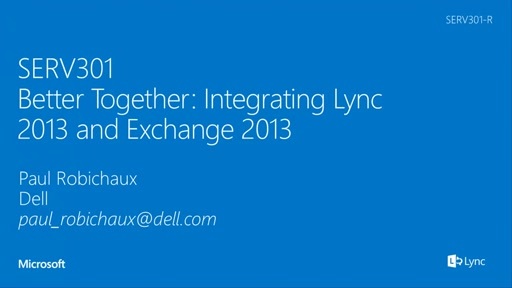 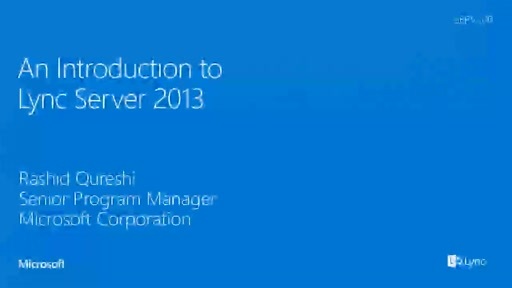 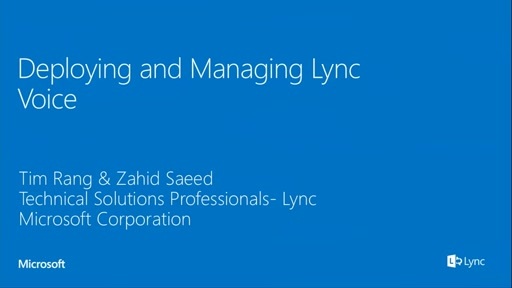 You'll learn how to configure Exchange 2013 and Lync 2013 to work together to give you full access to those features.